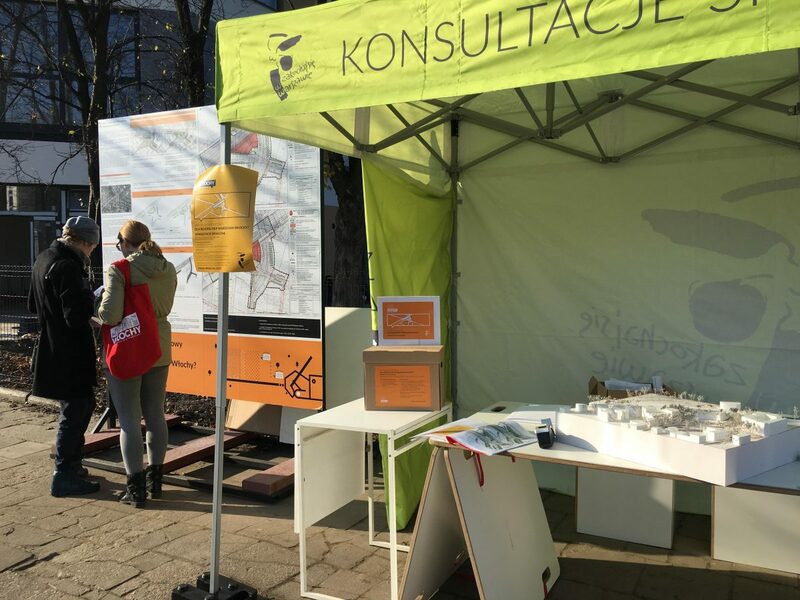 Together with ‘Stocznia’ Social Research and Innovation Laboratory, we conduct a series of public consultations of the local area plan projects in Warsaw. 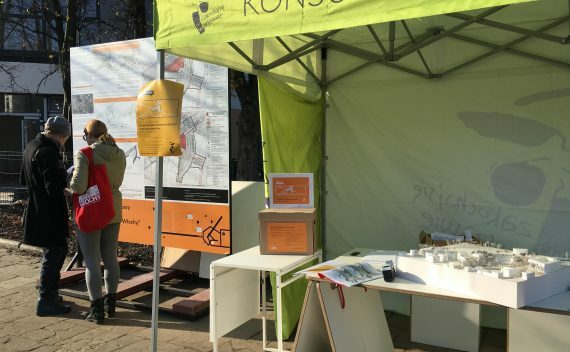 We run consultation points where we explain to all interested parties the proposals included in the design variants and organize workshops that involve residents and local entrepreneurs in deciding the future of their neighbourhoods. 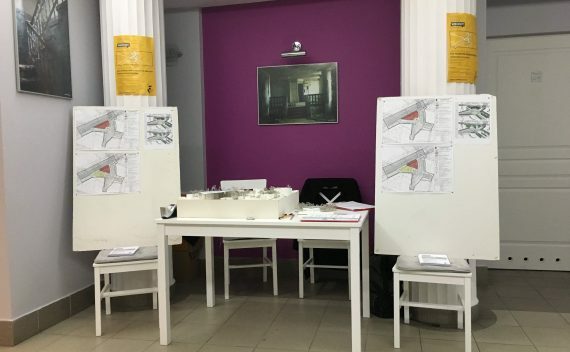 Based on the collected information, we prepare reports summarizing the ideas and opinions of the consultation participants. 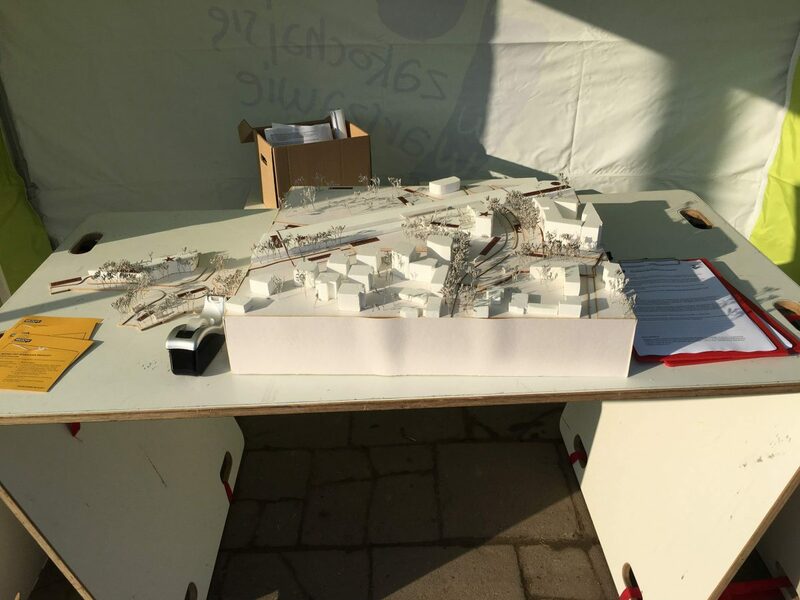 The consultations we have carried out so far concerned areas of different sizes, diverse in social and urban terms. 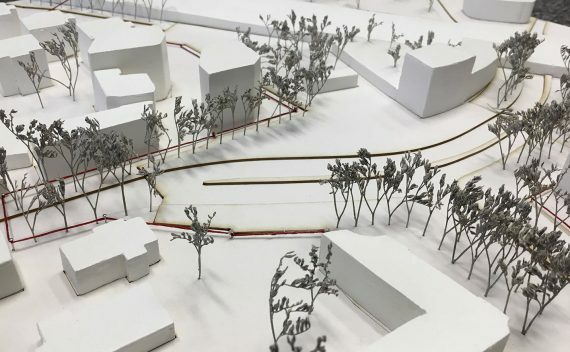 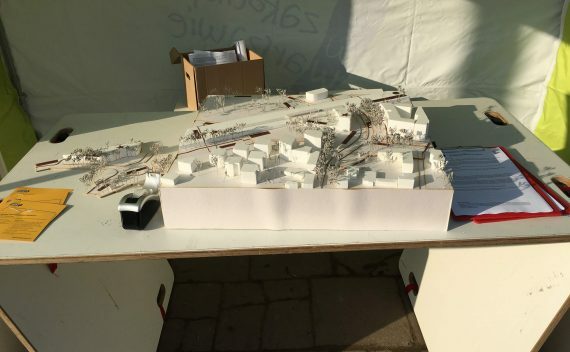 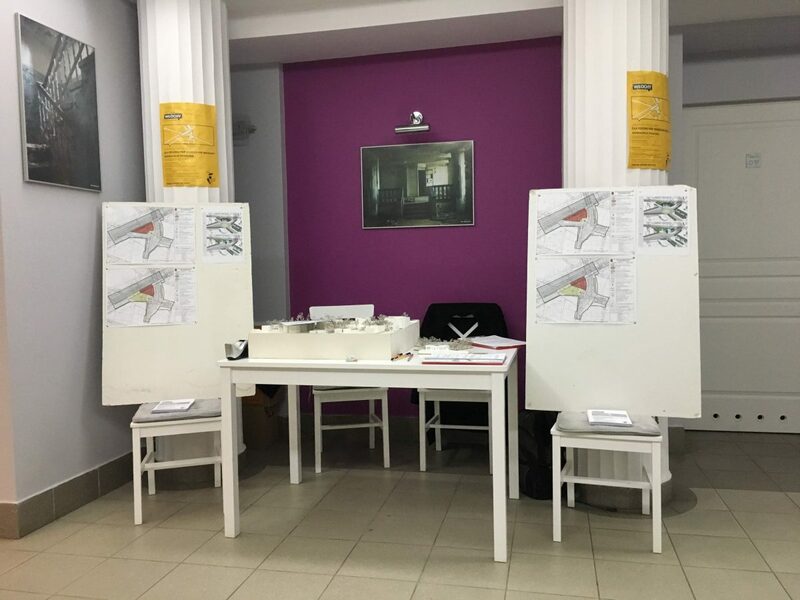 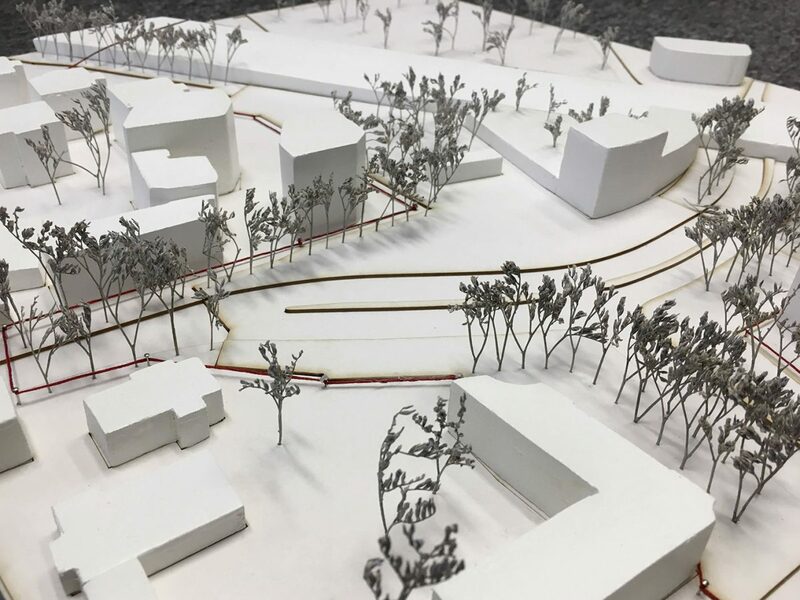 We have talked about the development of two large residential districts (Gocław and Targówek), transforming (Włochy in the vicinity of Działkowa street) and emerging local centers (Włochy near the PKP station and Ochota – the vicinity of Zawiszy Square).